Contact our Madison jewelry buyers to sell an engagement ring, bracelet, watch or earrings the smart way in Alabama. Madison residents are known for their high-quality education, high-tech lifestyle, and high standard of living. At Diamond Estate, we are proud to have been recognized as one of the best places to sell jewelry in the state of Alabama, as we continuously strive to uphold that same standard. With so many local jewelry buyers to choose from, our goal is to make your selling decision easy. 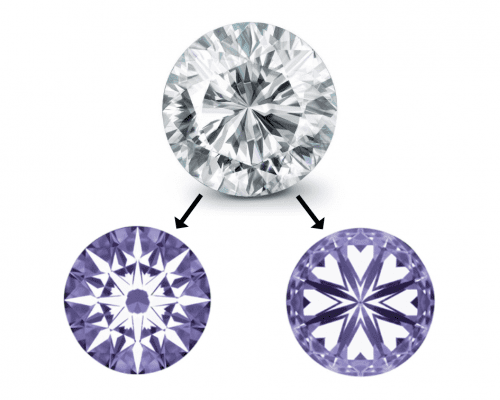 Diamond Estate’s expert staff will accurately appraise your pre-owned jewelry or luxury watch, free of charge. Phone consultations and professional market value opinions are always free as well. 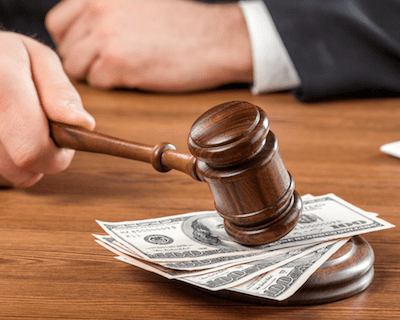 You shouldn’t have to wait up to 6 months for your piece tovsell on consignment, or try selling your item with auction houses that charge hefty commissions. Over the years, we have curated a valuable network of private jewelry buyers and collectors that are waiting to pay top dollar for an item like yours. The Diamond Estate advantage is simple: real-time demand, competitive cash offers, fast payments, and full transparency. When you add our 50+ combined years of jewelry industry experience and expertise, it is no wonder why so many trust us with their high-quality jewelry and timepieces. Our A+ rating with the Better Business Bureau and 5-star reviews from satisfied Alabamians speak for themselves. It is the best advertising money can’t buy. Selling your valuables shouldn’t be a chore; our goal is to make it an effortless and enjoyable experience for everyone. 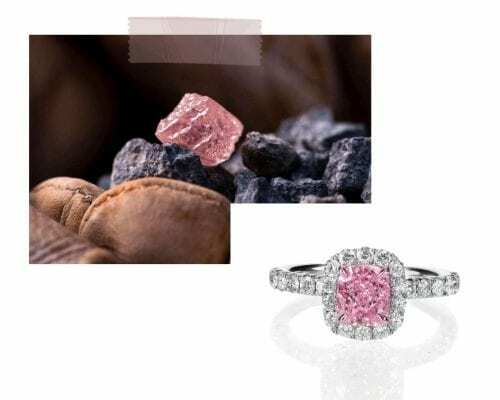 We love sharing our knowledge on antique jewelry, diamonds, precious stones (such as rubies, sapphires, and emeralds), and luxury watches because it helps you, as the seller, make a more informed and educated decision. When you are ready to sell, Diamond Estate is here for you. Sell My Jewelry to a Madison Jewelry Store? In addition to contacting Diamond Estate to sell estate jewelry in Madison, you may wish to contact a local Madison jewelry store to see if they will buy your item. If you do receive a cash quote from a local jeweler, be sure then to contact our Madison jewelry buyers to see how much more we can pay you. 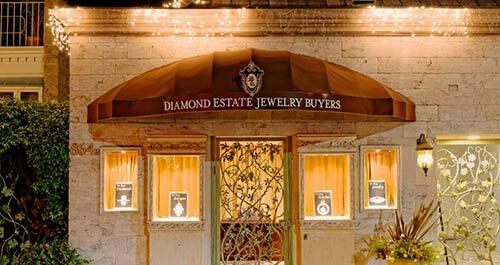 The following are four of the most popular jewelers in Madison and the surrounding area. Located on Highway 72, Gary K. Jewelers is a full-service family jeweler. Serving the Madison community for 20 years, they provide a wide assortment of fine jewelry, diamonds, and precious gemstones. They also help customers with jewelry and watch repair. Their website does not mention whether they buy back jewelry from the public, so best to call ahead and ask, rather than walking into their store to try to sell your diamond ring or other item. Located in the nearby city of Huntsville, Meyer & Lee Fine Jewelry is a local jewelry store that buys and sells estate jewelry. So, this is one place to contact if you are looking to sell diamond jewelry in Madison. 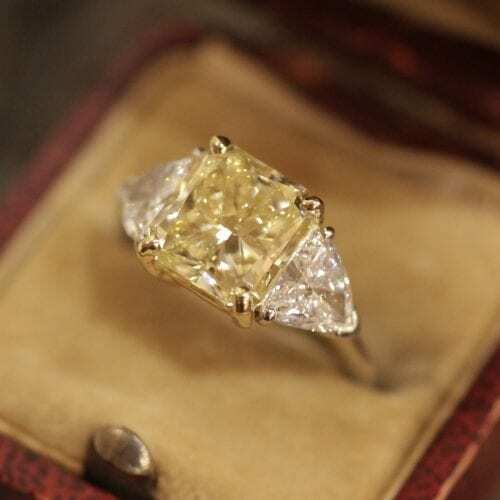 They also purchase antique jewelry from the Art Deco and Edwardian periods. You can also sell a Rolex watch and other fine timepieces to them — or, if you are not in a rush, place your item on consignment. Contact them for a cash quote to get a rough idea of what your item is worth. Then be sure to get some additional quotes before selling your item. Located on Madison Boulevard, Brock’s Jewelers has been a popular Madison jewelry store for almost 40 years. 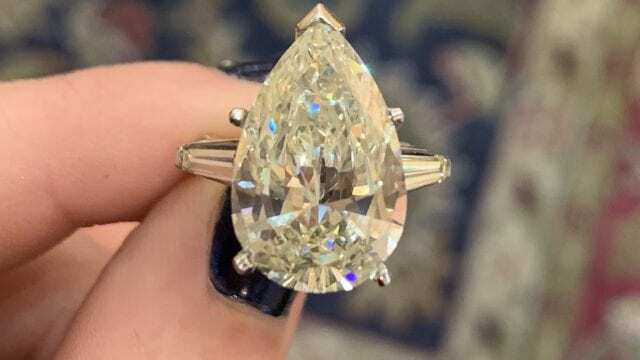 They are especially popular among those shopping for an engagement ring, due to their large selection of high-quality diamonds and free online diamond search tool. 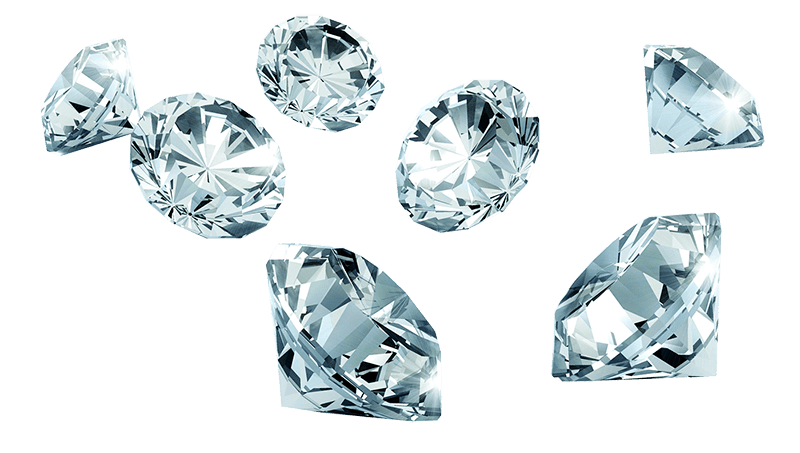 Being a well-known seller of diamonds in Madison, they could be interested in making you an offer on your diamond, if it was not purchasesd at their store. Located in Huntsville, on the South Memorial Parkway, Osborne’s Jewelers is a high-end fine jeweler. They sell beautiful fine jewelry and watches from many popular jewelry designers and watchmakers, including Gabriel & Co., Veraggio, John Hardy, Mikimoto, and Breitling. Osborn’s is also well known for their custom designs that combine old-world craftsmanship with modern technology. 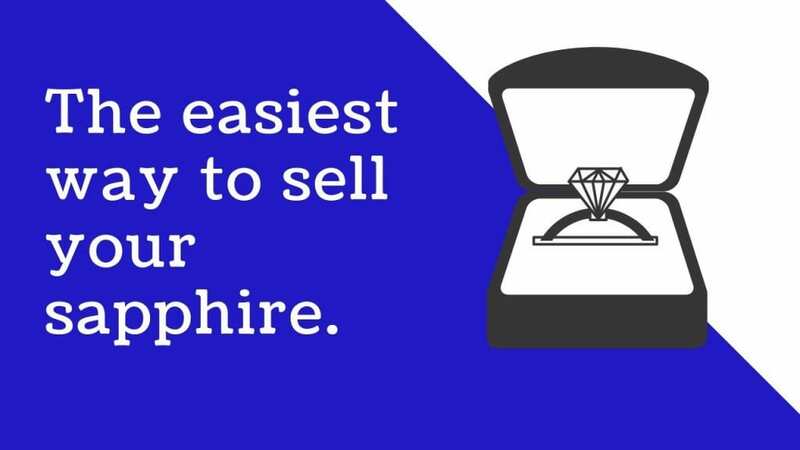 They could be a good choice if you are looking to upgrade your diamond ring to a larger diamond. Our Madison jewelry buyers specialize in buying items from the finest jewelry and watch brands, including Tiffany & Co., Graff, Harry Winston, Cartier, Van Cleef & Arpels, Chopard, Rolex, Patek Philippe, Audemars Piguet, and more. We serve Madison and the greater state of Alabama, including Huntsville, Montgomery, Mobile, Tuscaloosa, Hoover, Dothan, Auburn, and Decatur. To get started, please give us a call or fill out our quote form. I sold a diamond engagement ring and a wedding ring. Paula was exceptional to work with. She answered all of my questions and assuaged any concerns that I had. I know the price I got was fair, as I had a prior gemologist look at the rings, but I was not comfortable dealing with that outfit for reasons other than the price. I am comfortable with my decision to sell, and I know I got the best offer I could get at this time. I highly recommend Diamond Estate Jewelry Buyers. Thank you, Paula, for all the time you spent with me. You have immense patience and empathy. I had an outstanding experience dealing with Paula to sell a watch. Professional. In every aspect of the transaction, Paula was clear, accurate, knowledgeable, and very pleasant to deal with. I found this business through reading other reviews and decided to try. I’m writing to add my voice to the many who have had a great experience with DEJB. I will look no where else for future transactions – I recommend you do the same and contact them first. I inherited a vintage Rolex. About 40 years old. Though I didn’t have the original paperwork or box, DEJB were open and interested in working with me. Paula Dabney was EASY, accommodating, knowledgeable and comforting during the process. The initial price she quoted me was the price we ultimately agreed on after inspection. The process was quick and efficient and any concerns or questions I had were answered promptly all along the way. I’d recommend checking out these folks if you’re interested in selling watches and jewelry. When deciding to sell a special piece of jewelry, especially when you are sentimentally attached to it, it is very difficult to part with it. Then I realized that I would never wear it and keeping it in a box for years and years was useless. So I “made the call” to Lori after doing a little background reading of Diamond Estate Jewelry Buyers. I was apprehensive about sending jewelry through the mail but it went very well and I was pleasantly surprised. Am I sure I received the best price? I have no way of knowing, but I was happy with what they offered and I am satisfied. I will no doubt use their services again. I’m so happy that I found this amazing jeweler! The easiest and fastest transaction I’ve had. I sold my Cartier Roadster to them in 24 hours I had the money wired into my account. They are pleasant and honest people who will take good care of you! I highly recommend them! The people at Diamond Estate Jewelry Buyers were professional and courteous and offered a good price for my engagement ring. I wasn’t sure I wanted to ship off my ring so I researched the company as much as I could until I was satisfied. Sure enough, their business with me matched up to the reputation I saw online. I highly recommend them. Paula was so great to work with! Very professional, and they offered the best price for my Rolex GMT II (over 2 other watch companies that buy used time pieces). No bait and switch here—take good photos of what you are selling and give them as much detail as you can so they can offer you the correct amount to start with. No surprises. They paid exactly what I was offered. Great experience. I wouldn’t hesitate to recommend their services to anyone. Thank you! We had a 14 carat diamond and were nervous of mailing it out of state. We were reassured from the beginning of the easy process, but we decided to fly out to California to meet the people at Diamond Estate. From the very beginning we were met with professionalism and treated very well. After given a reasonable quote, we decided to get a GIA certificate for the diamond just to be sure what it was. Jackie drove us all over the place to different jewelers to look at it as well as the GIA lab. She spent a whole day making us feel at ease. Jackie took us around fully knowing that we could go with other people’s offers and still chauffeured us to each place. In the end we found exactly what we are looking for with the Help of Carl and Jackie. Great experience for 2 girls from Colorado. I would recommend them to anyone. I reached out to Diamond Estate Jewelry Buyers to sell my husband’s Rolex. Lori was very nice, knowledgeable, & inspired trust. Most importantly to me, there was absolutely no pressure to proceed—I felt very comfortable with the pace of the process. Lori gave me an estimated range of what the watch would be worth, subject to adjustment based on their appraisal once their buyer was able to examine it. She provided all details and the Fed Ex labels for shipping the watch—it was not hard and I was fully confident it would go without a snag. Lori called to let me know as soon as the watch arrived. The next day it was appraised by their buyer and Lori called to let me know the adjusted price. They dealt fairly with me, so I accepted and wire transfer was made same day to my bank account. Nicely done, Lori! I sold a diamond engagement ring and a wedding ring. Paula was exceptional to work with. She answered all of my questions and assuaged any concerns that I had. I know the price I got was fair, as I had a prior gemologist look at the rings, but I was not comfortable dealing with that outfit for reasons other than the price. I am comfortable with my decision to sell my engagement ring, and I know I got the best offer I could get at this time. I highly recommend Diamond Estate Jewelry Buyers. Thank you, Paula, for all the time you spent with me. You have immense patience and empathy. I appreciated their professionalism and responsiveness to me. I have been deciding if I want to sell my watch. Paula kept in contact, explained the process to me and followed up with me each step of the way. And it was fast! I highly recommend using them if your deciding to sell some of your high end jewelry. While selling an engagement ring is never an emotionally fun experience, it was finally time to give it a new life. Working with Paula made the process so much easier. She is very professional and responsive, and showed a lot of empathy when I got misty-eyed on the phone. While I’ll admit to having been nervous about shipping my engagement ring off based on a few emails, the process went very smoothly. I was provided with an insured shipping label and instructions for packaging. I received a reasonable offer for my ring the day it arrived at their store. The transaction was settled exactly as agreed, and within hours of my giving final word. There is absolutely nothing to be concerned about in dealing with Diamond Estate Jewelry Buyers via the web, and I would gladly use them again. 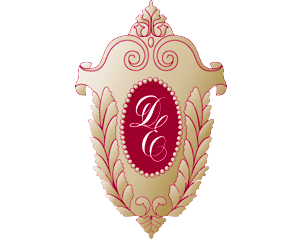 I needed to sell a 2 carat diamond and based on the excellent reviews, I decided to contact Diamond Estate Jewelry Buyers. I sent an email with the GIA report details and within 30 minutes I had a response from Paula with an estimated offer. After deciding to move forward, Paula emailed me shipping instructions and a prepaid FedEx label. I shipped my diamond and everything went incredibly smoothly. Paula, the buying consultant with whom I worked, was incredibly responsive and knowledgeable. I am absolutely thrilled with my experience and would recommend Diamond Estate Jewelry Buyers to anyone looking to work with true professionals. I worked with Paula the most and she was great. Very patient, very kind; answered all my many questions. Received agreed upon payment extremely fast, as promised. It is scary to send jewelry in the mail, but everything worked as I was told it would. I would do this again. 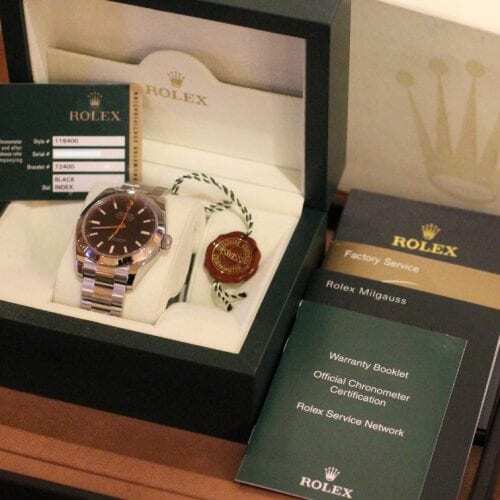 I had never sold anything online before, so was a little nervous about selling my Rolex. Based on Yelp reviews, I visited DEJB’s website and was pretty impressed. Worked with Paula to text some pics and got an estimate within hours. I got estimates from three other places and DEJB was right in line with two others, but was a touch higher. Based on the great customer service, I went with DEJB. Once I said I was in, Paula got me the prepaid, secure, insured shipping information within hours. Once received, they let me know my Rolex was as described and wired the full amount immediately. What else can I say? Fast, secure, friendly, fair – what more can you ask? 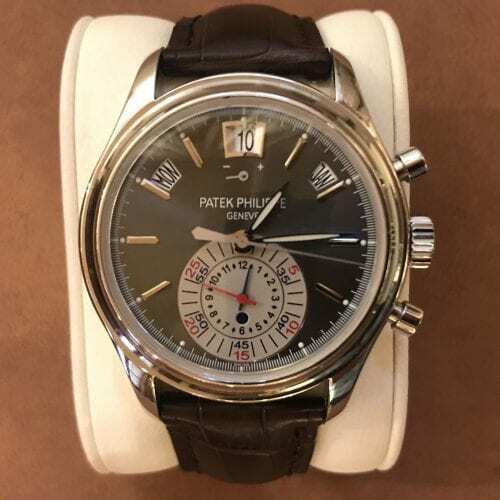 I had a timepiece that I was looking to sell and searched high and low to find a reputable dealer to appraise the piece and would offer a fair price. I came Diamond Estate Jewelry Buyers online. At first I was hesitant to try an online service for this type of transaction but let me tell you, they were great. Paula helped me through the process and just as their website describes, it is a safe and secure method for this type transaction. It was a very smooth, seamless transaction…and the price was fair. I hope this review will allay any concerns people may have. I was hesitant at first, but now they will be my go-to people for this type of service in the future. Thanks again Paula for great customer-centric service. Contacted Paula about selling my Rolex watch, and was treated in a very professional manner. She talked me thru the whole process from start to finish; which made this transaction very enjoyable. The estimate I received was higher than two other companies I contacted. Straight forward, no nonsense approach. 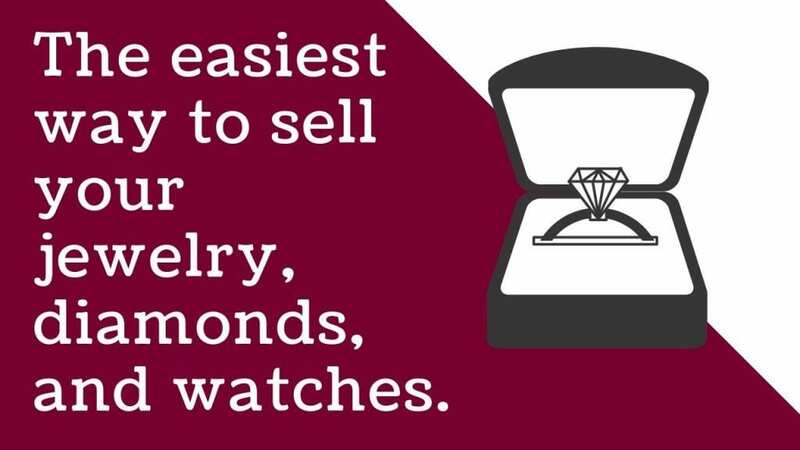 If you have any doubts about selling your jewelry please give Diamond Estate Jewelry Buyers a call. You will be happy you did. Exceedingly pleased and impressed with this service. I worked with Paula who is professional, personal, and accountable. Everything happened as said from beginning to end, which was hard to believe at first. I re-read reviews even after I boxed up my items because of the anxiety! Paula helped normalize a sentimental event and held my trust throughout the whole process (which was actually very fast and exactly to description). Highly recommended and would use again without hesitation. Thank you Diamond Estate Jewelry Buyers, especially Paula! We contacted Carl to sell approximately 25 pieces of estate jewelry. He was extremely responsive and followed up the same day. His secretary was fantastic getting us an appointment quickly. Carl spent a long time explaining the pricing, appraisals, value, and process and made us feel very comfortable selling to him. We are extremely pleased with the entire experience and will definitely recommend him to others! When I was thinking about selling a piece of jewelry I had, I looked at several different places. I just kept coming back to DEJB. I called, spoke with Paula & she was wonderful to work with. So friendly & knowledgeable. She explained everything to me from the first phone call. She really put my mind at ease. My transaction was quick & easy. Paula & Carl were so easy to work with. I will definitely work with them again. Thank you Paula & Carl for everything! Thank you so much Paula for your professional handling of my heirloom diamond. When we first talked on the phone, your totally professional and knowledgeable demeanor regarding the diamond business assuaged any trepidation I had about sending my diamond. I was impressed with the way you shopped my diamond to get me the best possible price. When we agreed on the price the money was wired to my account within the hour. Well done! 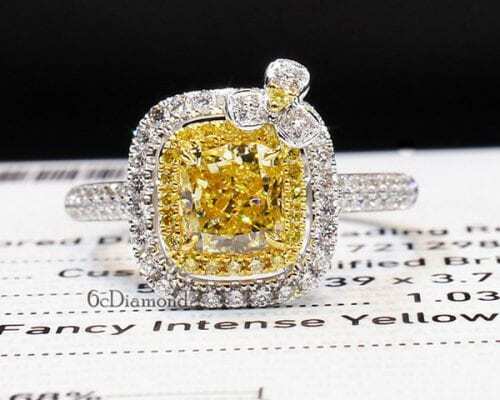 I will not hesitate to recommend Diamond Estate Jewelry Buyers to my friends and will tell them to ask for you by name! Wonderful service! Paula made the selling process so easy for me from beginning to end. I live out-of-state, and she walked me through, step-by-step, exactly what to do to work with Diamond Estate to sell my diamonds. The process was effortless on my part! The owner gave me an excellent price. Paula was very professional and a pleasure to work with. 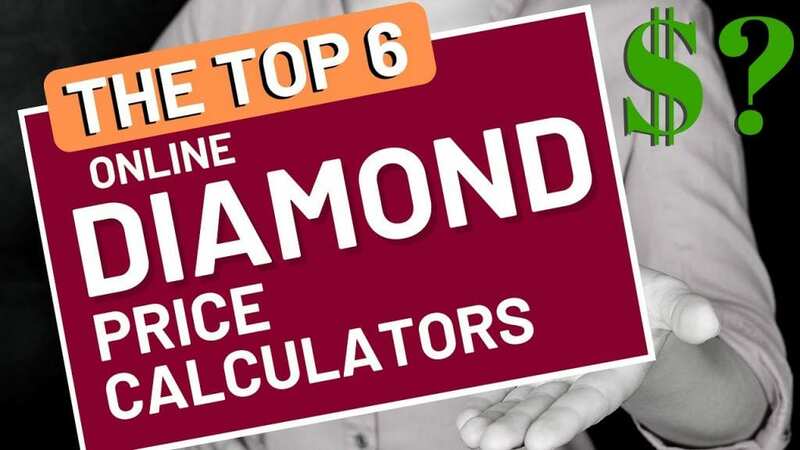 I highly recommend working with Diamond Estate. This company was excellent to deal with and very fair on their offer. Paula Dabney took care of my transaction and kept me informed of everything. The money was wired to me within an hour after the received my watch. I highly recommend this company. I can’t express how much Diamond Estate Jewelry Buyers’ employees will go to bat for you. Over a period of 2 weeks working with them on a piece of jewelry and a watch, I truly felt they understood the way my wife and I felt about those two pieces. I especially want to thank Paula and Jacqueline for going above and beyond to get us the cash to make my wife’s dreams come true. Thanks again to Paula and Jacqueline for a job well done. Let me tell you, Paula was the best she helped me so much with my fathers watches. Money was put in my account as soon as she got the watches. I would recommend this place always thanks for such great service. Absolutely seamless sale of a two tone Rolex Submariner. 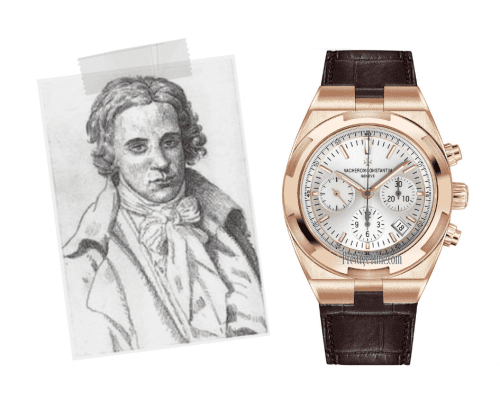 The buy bid was honored, no changing of bid after receiving the watch. As far as I am concerned this is the only place to sell your jewelry and watches. Paula was super professional and easy to do business with. I was a little apprehensive, but after reading all of the reviews, I felt confident, and so should you. We want you to feel 100% confident when selling your jewelry or watch online or in person. 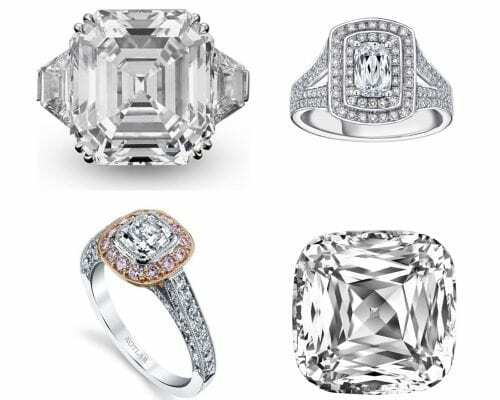 Diamond Estate Jewelry Buyers is the best place to sell your rings, diamonds, estate jewelry, and watches in Madison, AL. In order to help with the process, we've created the most comprehensive collection of guides and articles.